Huawei Australia’s Twitter account is hyping up the company’s upcoming Huawei Mate 10 smartphone, throwing a bit of shade at Samsung and its recent announcement of the Galaxy Note 8. Now, I’m not here to say whether Huawei is in a position to do this, but if they’re feeling frisky and confident in its new hardware, that’s fine with me. In the tweeted media, it says, “Welcome to the Dual Camera Family.” Basically, Huawei is knocking Samsung for taking so long to introduce a phone with dual cameras. 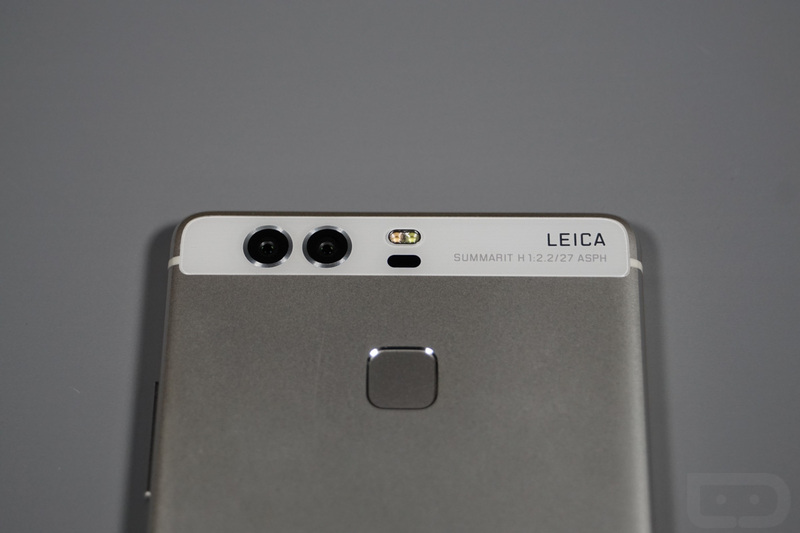 They also show the outline of what we assume is the Mate 10, complete with what should be dual Leica-branded cameras, scheduled to be unveiled on October 16. After reviewing the Mate 9, I came away very impressed with Huawei’s offering. The phone is large, great for anyone who enjoys playing games or watching videos, and it also had a massive battery. The software on Huawei devices is getting quite nice, too. The problem is, Huawei still has yet to really establish itself in the US smartphone market. According to a report from earlier this month, Huawei and AT&T have struck a deal for the carrier to sell one of the OEMs upcoming flagships, so that’s a step in the right direction. Is anyone here excited for the Mate 10?